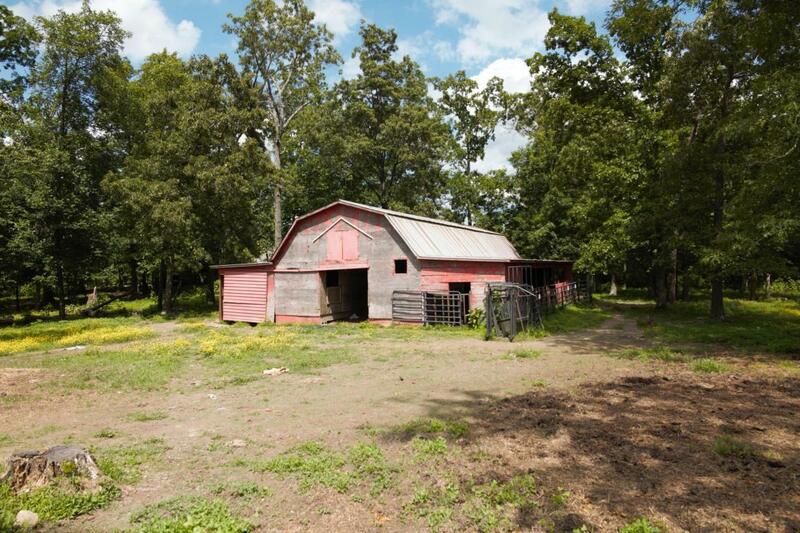 Looking for Farm Land in a quiet Rural area surrounded by other small farms?? 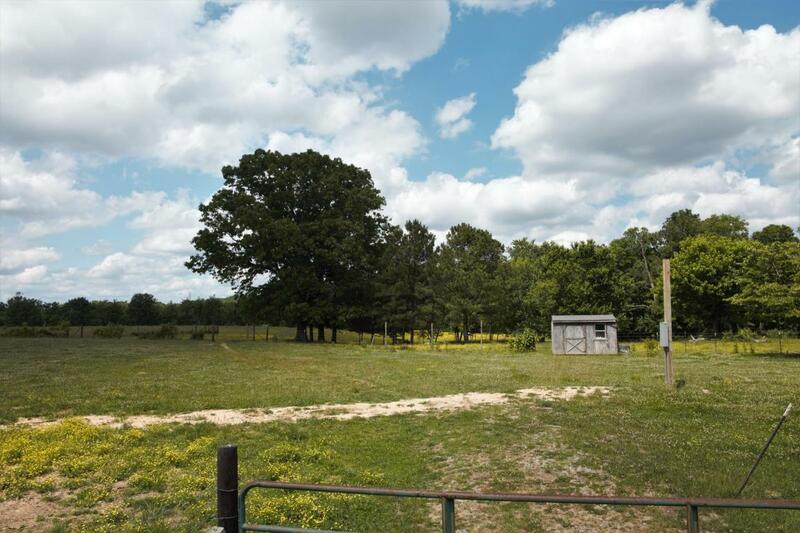 We have just the Land for you!! 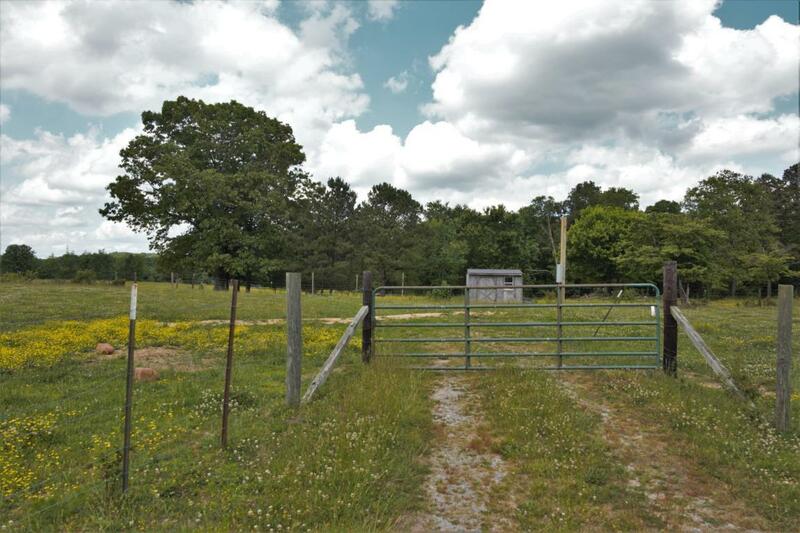 Just minutes away from the Trenton Ga exit and just atop Sand Mtn nestled in the middle of Shelton Rd there you will find almost 14 acres with a barn, pond, fenced, with utilities and septic in place. 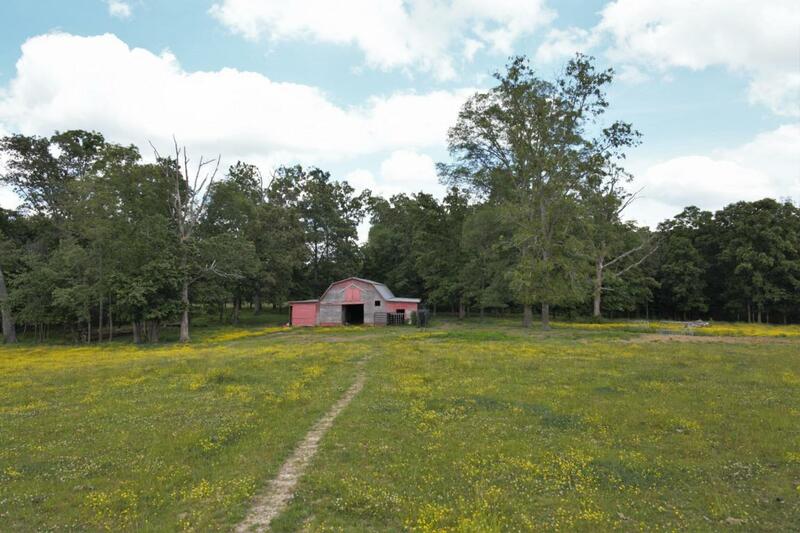 Build your new home and enjoy the serene property with farmhouse views by surrounding properties.